Education: Dr. Dockery completed his undergraduate studies at the University of Alabama, Tuscaloosa, Alabama, and received his medical degree from The University of Alabama School of Medicine, Birmingham, Alabama. Additional Training: Completed a four-year residency in Obstetrics and Gynecology at the University of Mississippi Medical Center, Jackson, Mississippi. Areas of special interest include urinary incontinence, pelvic floor reconstruction, minimally invasive laparoscopic surgery. 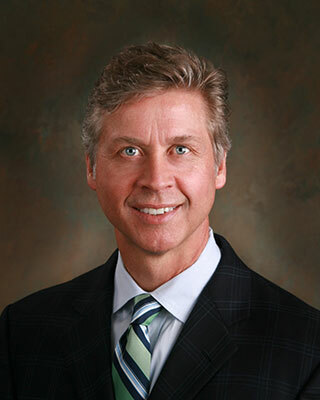 Dr. Dockery is a daVinci-trained robotic surgeon and a member of the American Urogynecologic Society. He is actively involved in state-of-the-art research regarding women's health issues. Personal: Dr. Dockery enjoys spending time outdoors with his wife of 20 years and their three children—hunting, fishing, hiking and scuba diving.